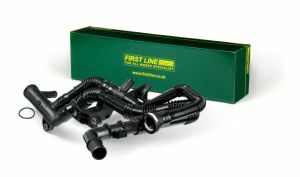 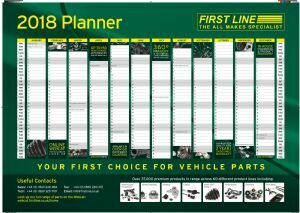 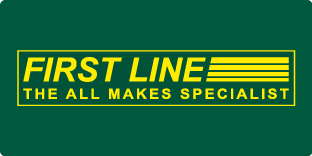 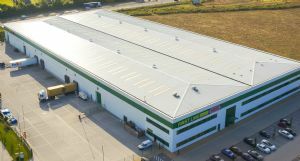 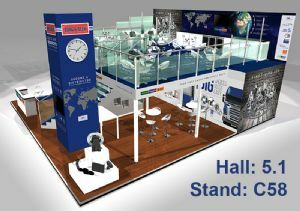 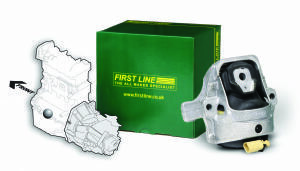 First Line Ltd News - Have you seen the latest news from First Line? 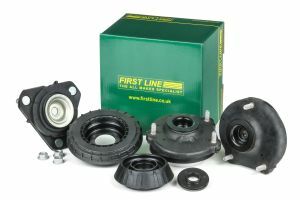 Here you will find the latest news from First Line. 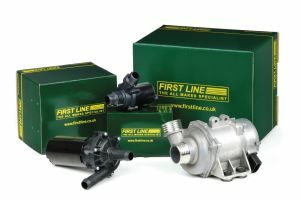 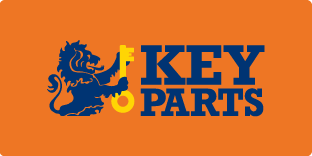 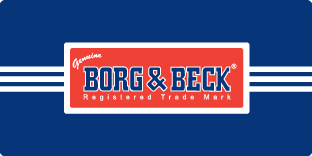 You can stay up to date by subscribing to our newsletter, following us on social media or by checking back here on a regular basis to see what’s new. 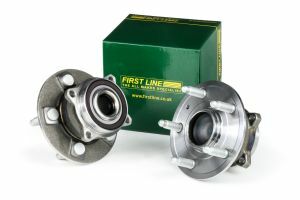 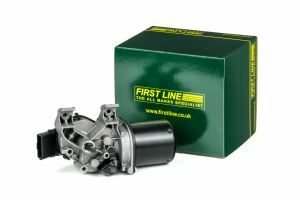 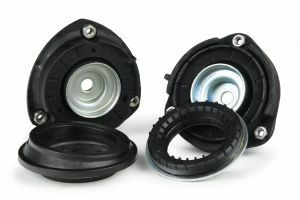 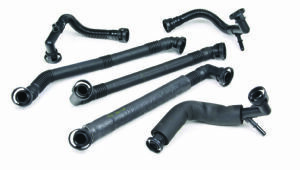 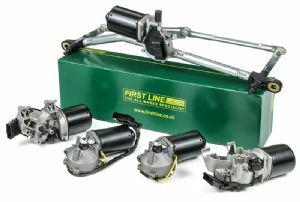 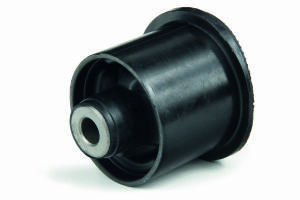 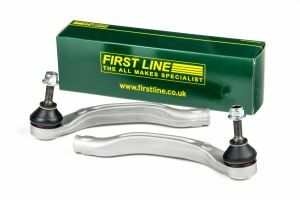 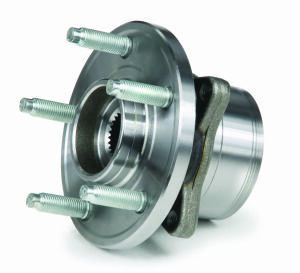 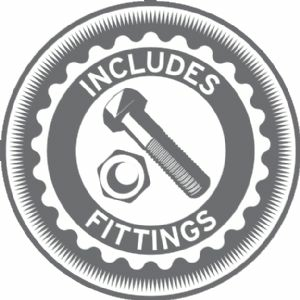 For Steering & Suspension – Choose First Line! 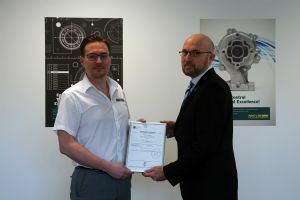 First Line Ltd Achieves New Quality Standard!